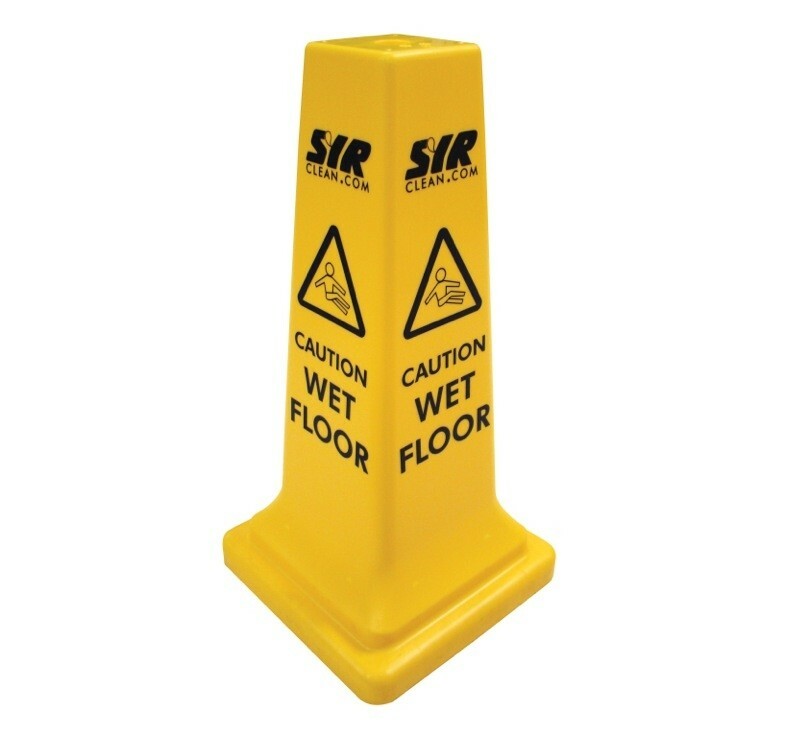 Slipping and falling accidents cost businesses millions of pounds a year in compensation, using a 53cm Yellow Caution Cone provides warning of temporary hazardous areas, providing valuable safety information and marking of potential danger to help prevent slips, trips and falls. 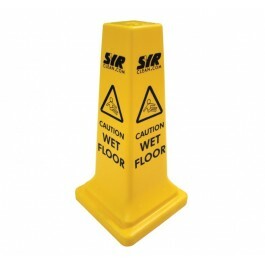 The cones are made from high visibility plastic and are lightweight, weatherproof, highly durable and are easy to carry and transport. Full case pack size - 10 cones.